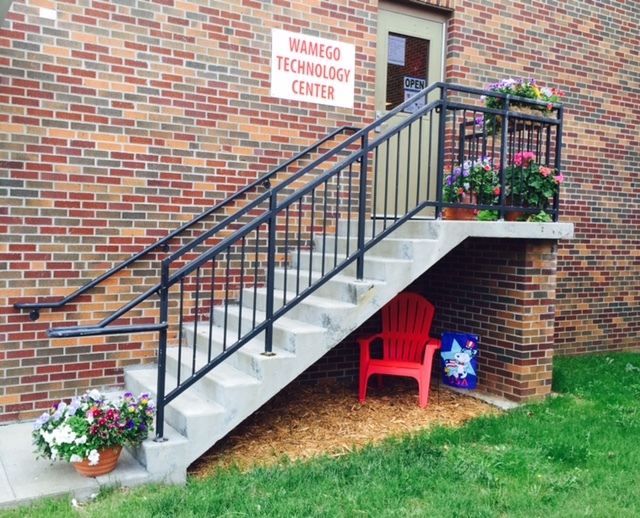 Wamego Technology Center... bringing technology and community together! 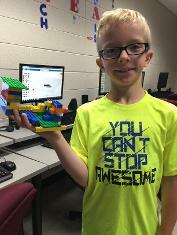 Spring is coming, and we’re ready to hop right into some fun here at the Tech Center! 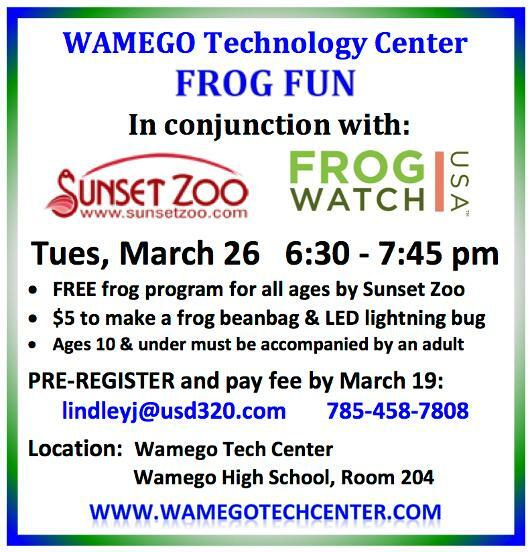 We’re excited to partner with Manhattan Sunset Zoo to bring you FROG FUN on March 26. Come to the Tech Center to learn more about frogs and toads, meet some of the frog and toad residents at Sunset Zoo, and discover how you can help Sunset Zoo and other scientists keep frogs and toads alive on our planet. This event is for all ages and please pre-register by March 19 at lindleyj@usd320.com or 785-458-7808. The program is free, but if you’d like to make a frog beanbag craft & LED lightning bugs to take home, cost is $5. Join us for a hoppin’ good time!